TOKYO (AP) — Canon Inc. is moving toward fully automating digital camera production in an effort to cut costs — a key change being played out across Japan, a world leader in robotics. If successful, counting on machines can help preserve this nation's technological power — not the stereotype of machines snatching assembly line jobs from workers, Jun Misumi — company spokesman, said Monday. Japanese manufacturers have been moving production abroad recently to offset the earnings damage from the soaring yen. And fears are growing about a hollowing-out of Japan Inc. as jobs move to China, India and the rest of Asia, where labor costs are cheaper. Misumi was adamant that jobs won't be cut at Canon. "When machines become more sophisticated, human beings can be transferred to do new kinds of work," he said. Toyota Motor Corp. is also working on beefing up automated production not only to cut costs but achieve better quality. In a recent plant tour for reporters, Toyota showed how welding got much faster and more precise through instantaneous laser-welding. Toyota used that technology to make Lexus luxury models move and withstand sharp turns better. Despite growing pressure from the high yen, Toyota is innovating production efficiency to keep annual Japan production at 3 million vehicles, about a third of its global production, by reducing costs through boosting robotics use. Akihito Sano, professor at Nagoya Institute of Technology, said Japan needs to do more to fine-tune its sophisticated technology so robotics can become more practical, and was doing some soul-searching lately about practical applications. Japan has tended to focus on research and come up with razzle-dazzle humanoids and then get been beaten in simple but practical products like the Roomba vacuum cleaner by iRobot Corp. of the United States, he said. Honda Motor Co.'s walking and talking Asimo human-shaped robot comes with voice recognition, pours juice into a cup and can run around on two legs. But, unlike Roomba, it has yet to enter a real living room to do actual vacuuming and it merely plays mascot at events. Since the late 1990s, like other manufacturers, Canon began using the "cell" production method, in which a team of workers or one worker puts together a major part, rather than doing a simple task over and over. In recent years, robots have become so much a part of this cell production, Canon calls it "man-machine cell." 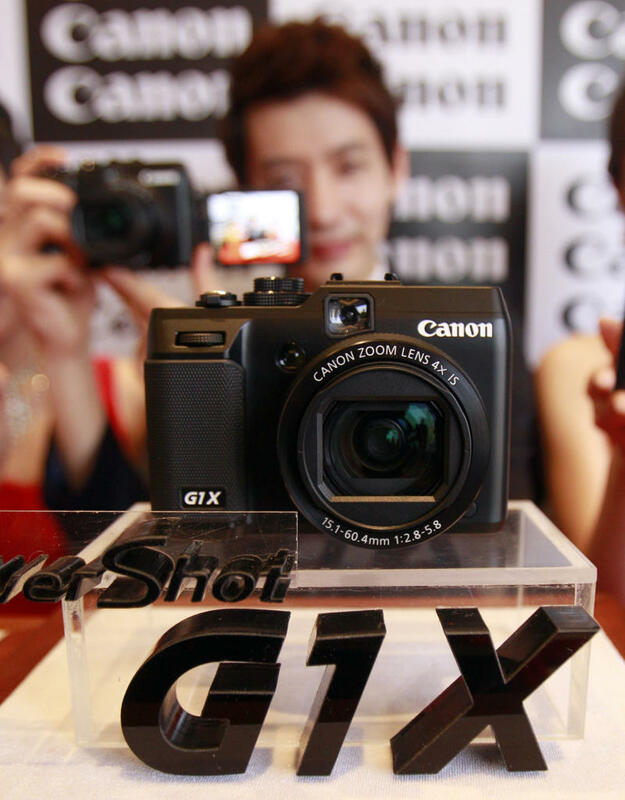 Eventually, human involvement will be phased out in making some products, according to Canon. In the U.S., Amazon.com Inc. is buying Kiva Systems, which makes robots and software to help companies fulfill orders, for $775 million. Amazon has been using automation at its order fulfillment centers for some time. But Kiva's technology is designed to lower costs and will be used to help workers pick and pack books. Sano, the academic, stressed the need for a system so workers can communicate with robots. He also stressed that there will always be room for human intelligence, using the Japanese for "craftsmanship," or "takumi." "Human beings are needed to come up with innovations on how to use robots," said Sano. "Going to a no-man operation at that level is still the world of science fiction."